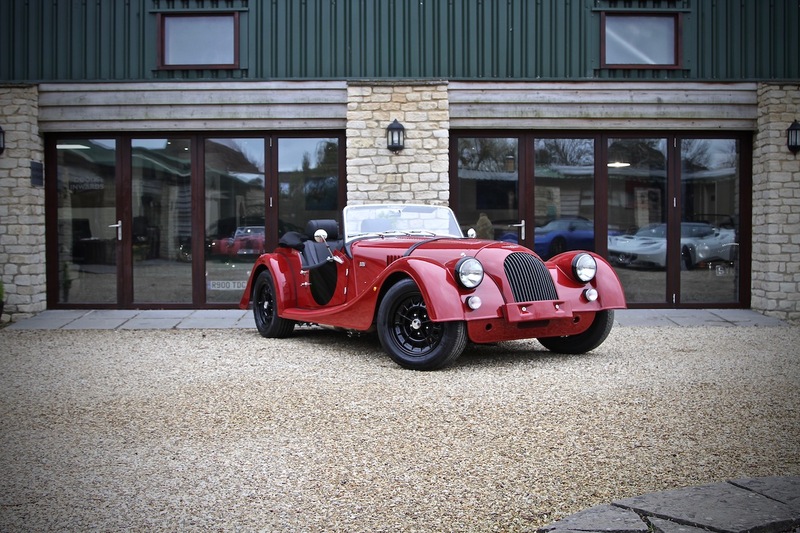 Williams are delighted to offer this absolutely stunning NEW 2019 Morgan Plus 4, 2.0 GDI 110th Anniversary, finished in beautiful Gloss Meteor Red over Black leather trim. This absolutely gorgeous colour combination is a real modern take on a classic vehicle, and comes fitted with a host of factory options. You really need to see this car in the flesh to appreciate its beauty.